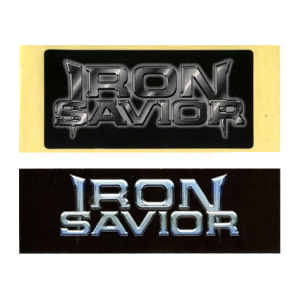 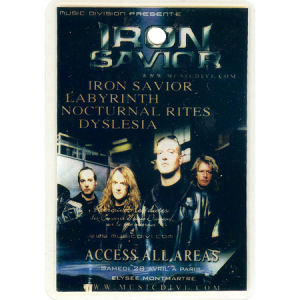 Iron Savior – Tour Info – 1998. 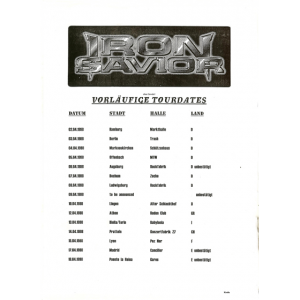 Iron Savior – Backstage Pass – Paris 28/04. 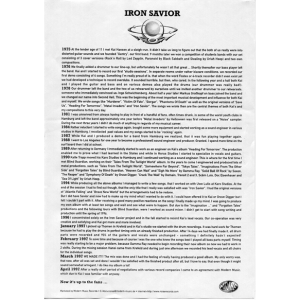 Iron Savior – Promo Card. 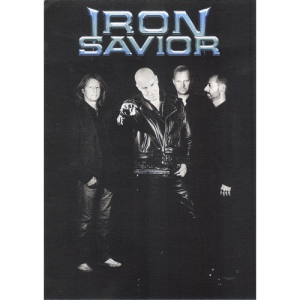 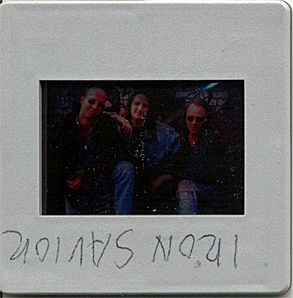 Iron Savior – Piet Sielck & Us Pick. 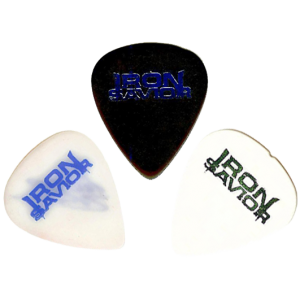 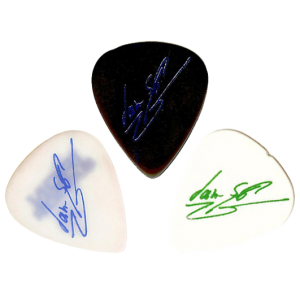 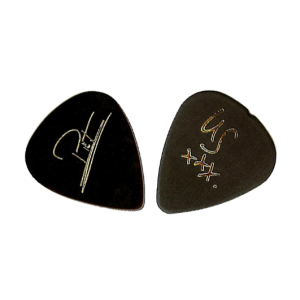 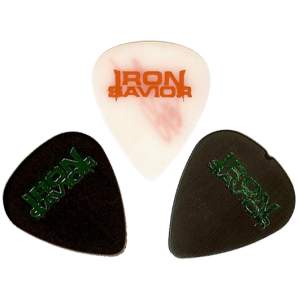 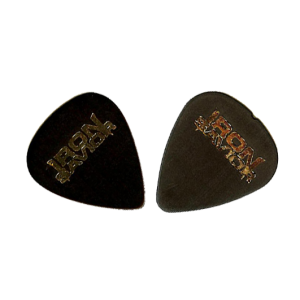 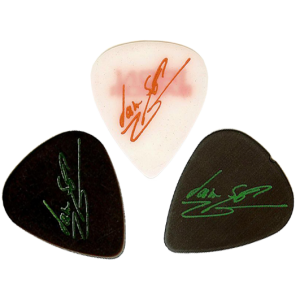 Iron Savior – Picks – Jan-S. Eckert.